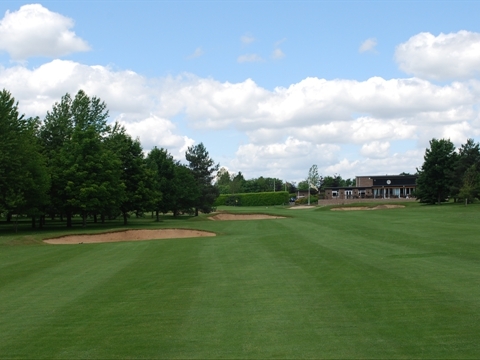 Thomson Perrett & Lobb have been appointed to undertake a strategic design review of Bury St Edmunds Golf Club. 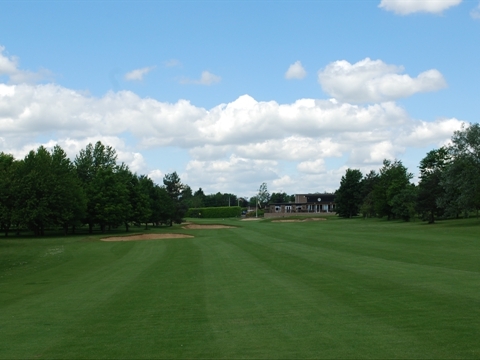 The course is in Suffolk, UK and designed by Open and US Open Champion, Ted Ray in 1924. 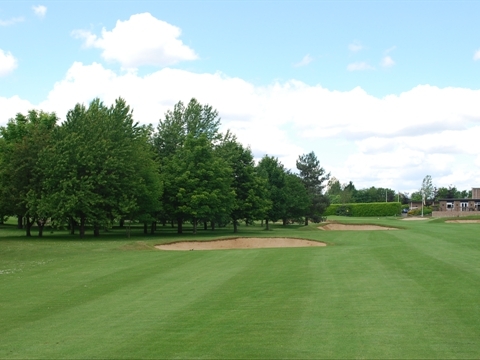 Over the coming months we will undertake our course analysis and test design ideas for consideration. 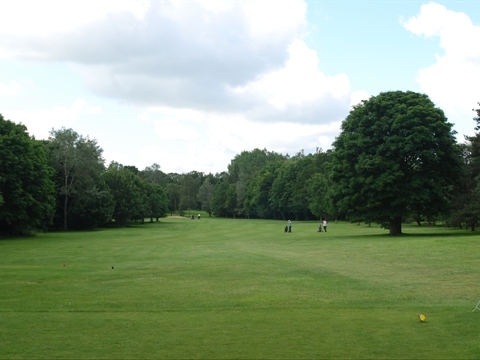 The course is very much a parkland gem and offers a good challenge to members and guests alike. We look forward to keeping our readers informed of developments on this project in the coming years. Design work on going for 2012. 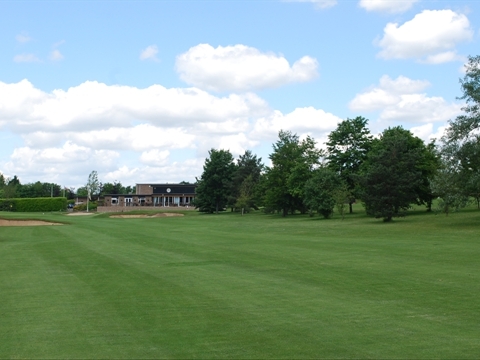 You can visit the Bury St Edmunds Golf Club website at: www.burystedmundsgolfclub.co.uk.